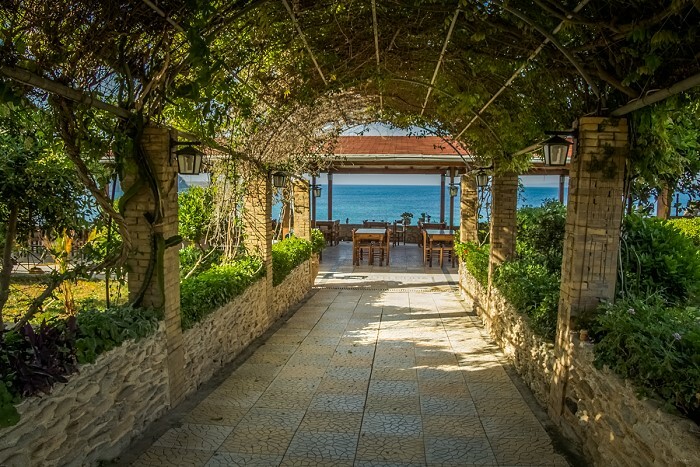 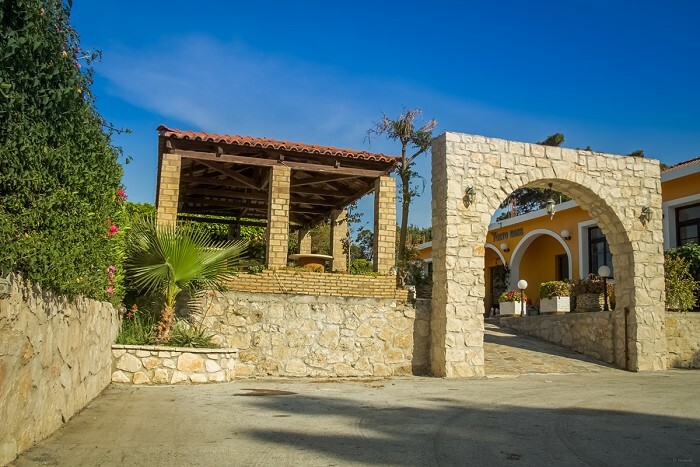 Vasilikos is one of the most beautiful areas in Zakynthos. 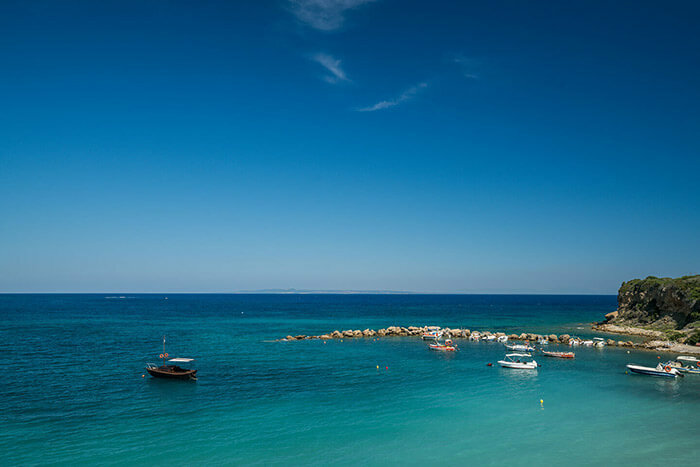 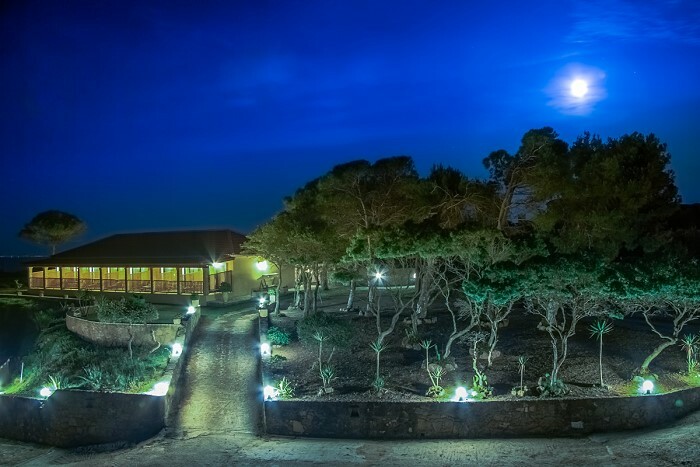 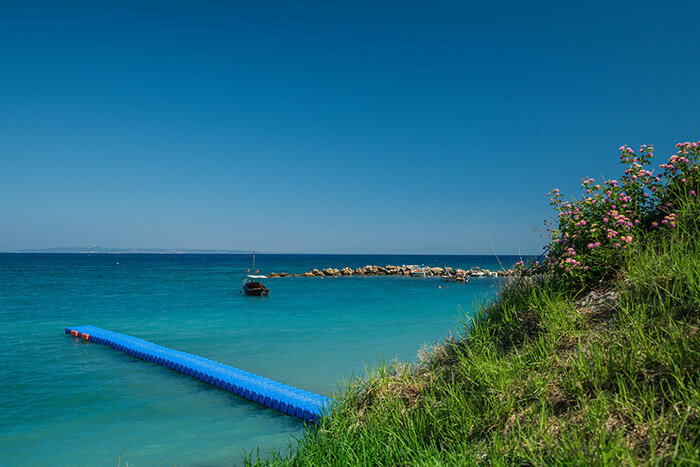 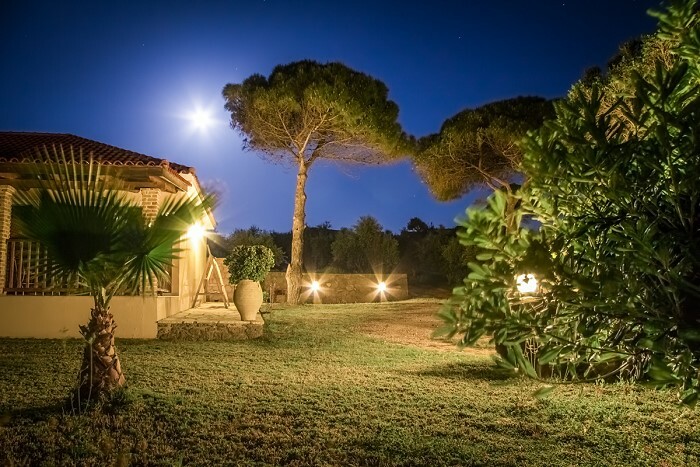 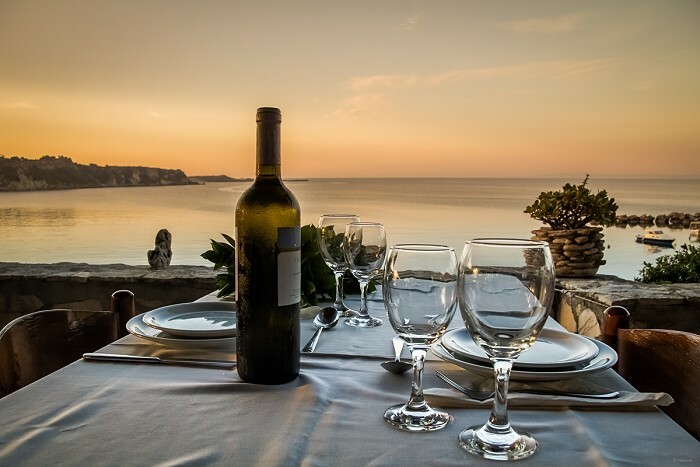 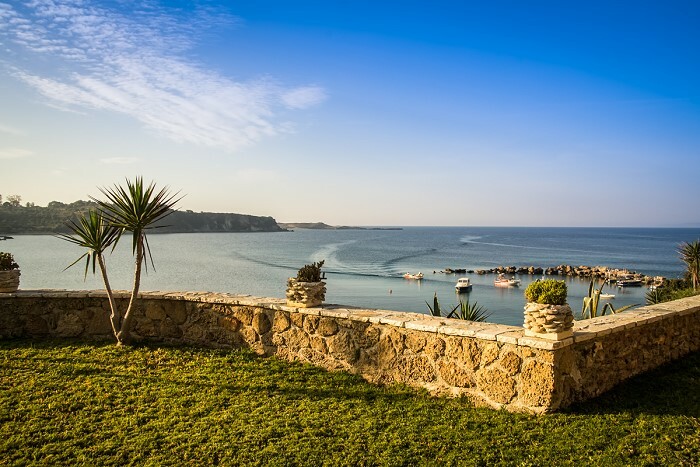 The peninsular is on the south east coast and has stunning scenery with its lush greenery, pine clad hills, dramatic mountains, olive groves, vineyards and the scent of colourful flowers. 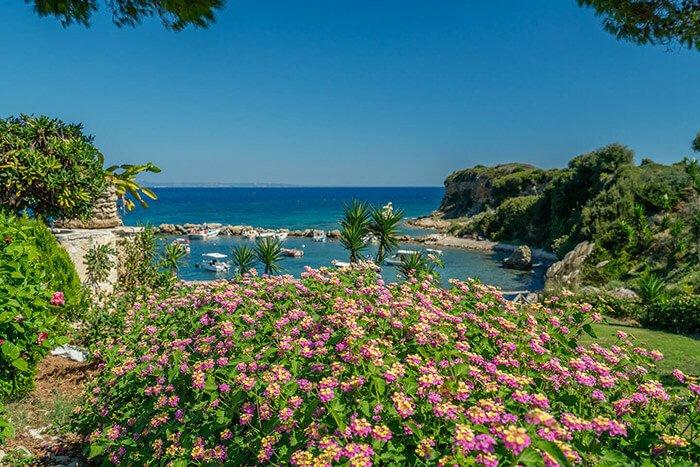 It is famous for having some of the most scenic organized and natural unspoilt beaches on the island, many of which the endangered turtle Caretta Caretta chooses as a nest area. 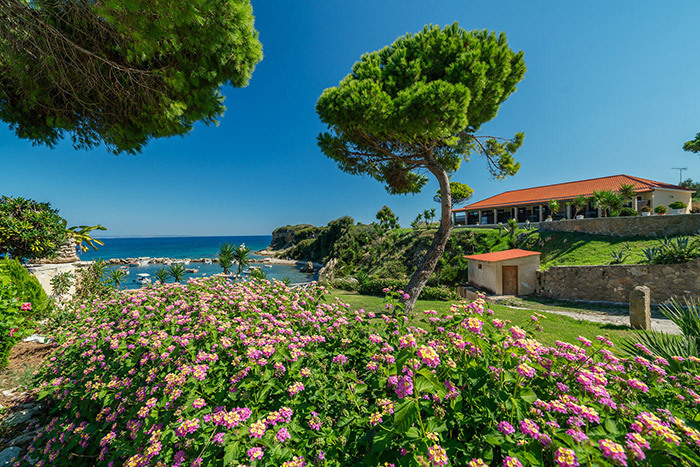 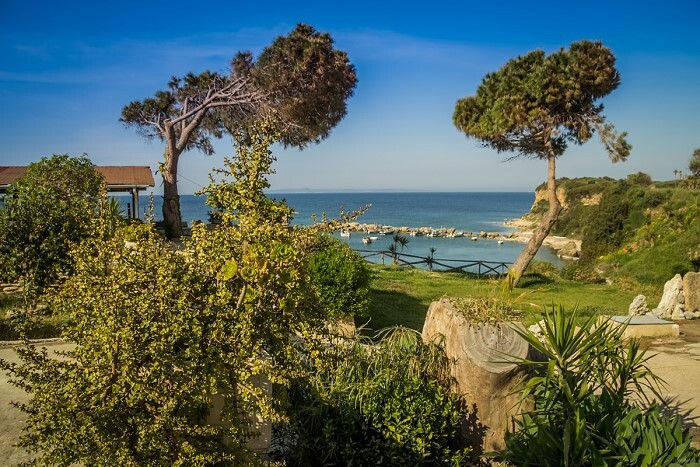 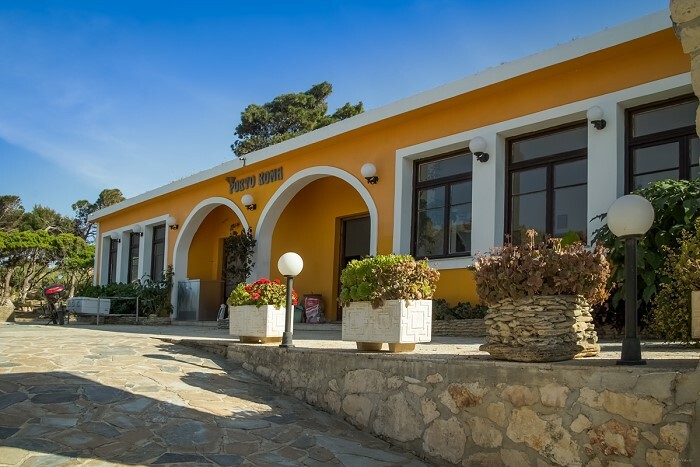 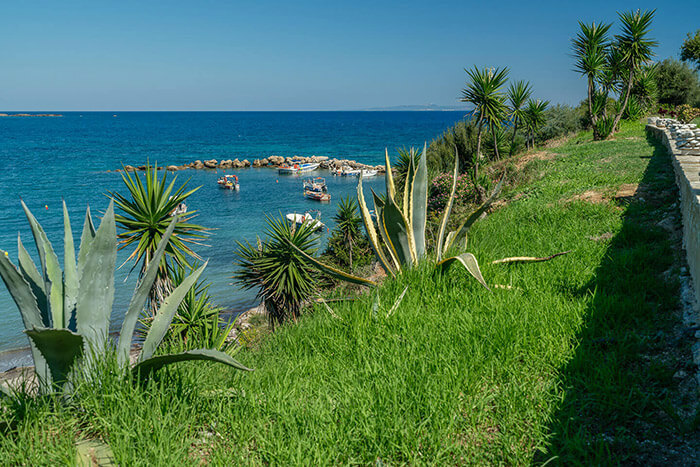 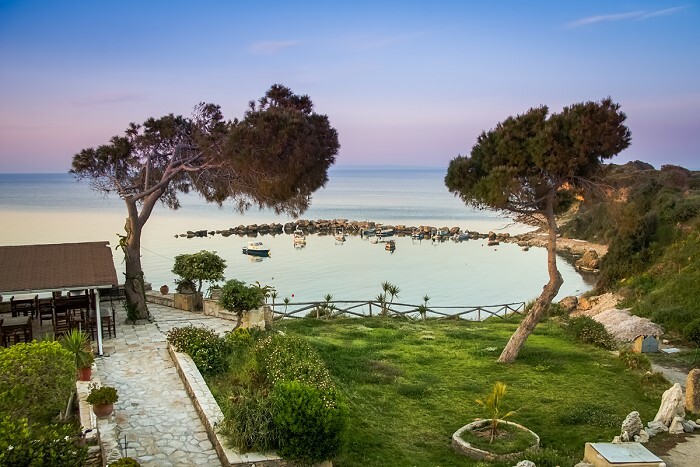 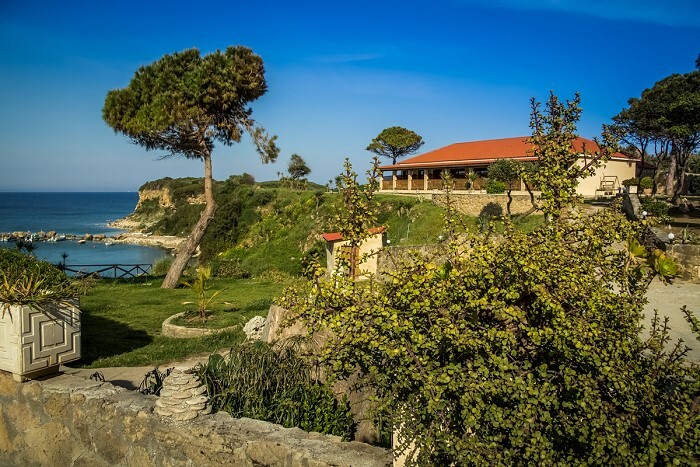 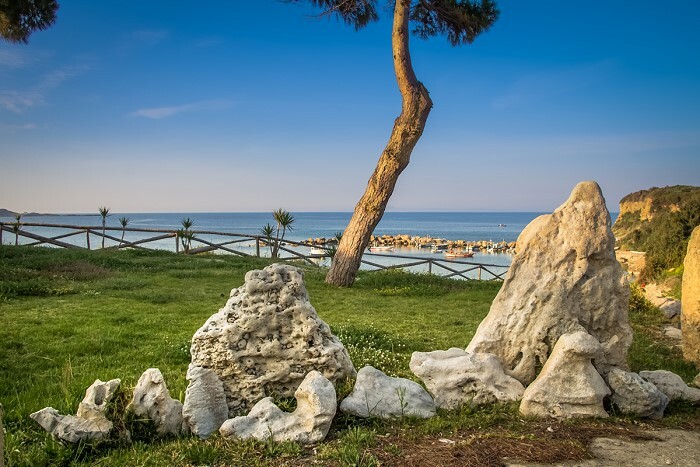 The studios are located in a quiet corner of Porto Roma, made famous for its stunning beach with gentle shelving shore and shallow waters, ideal for sunbathing and relaxing. 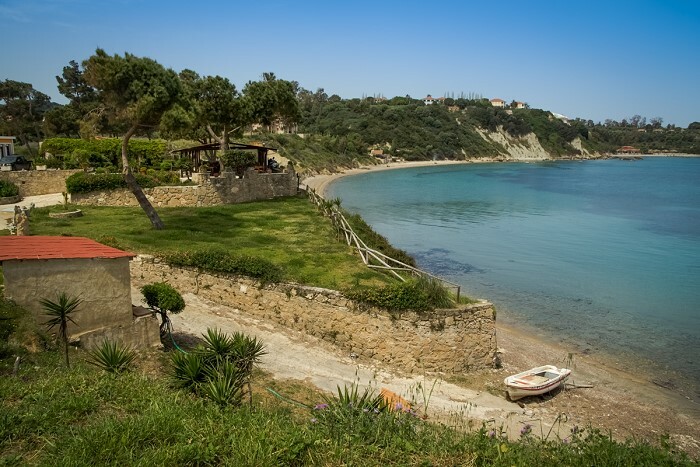 There is also a small natural harbour with small fishing boats and motor boats you can use and enjoy a trip to sea. 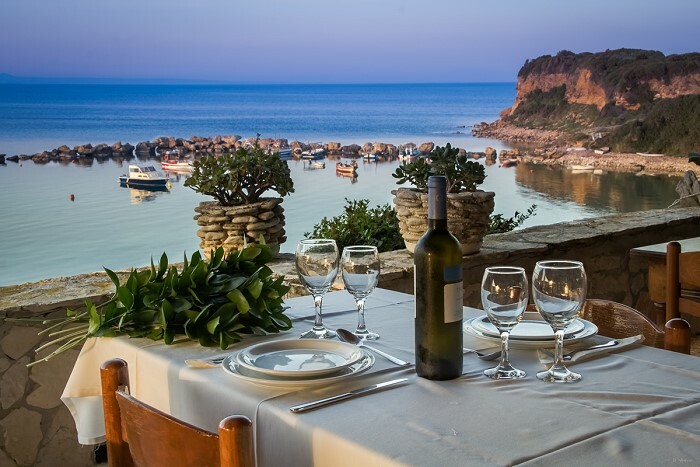 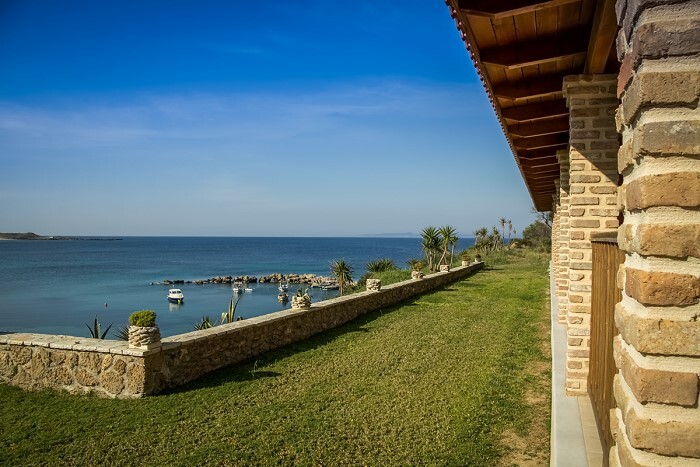 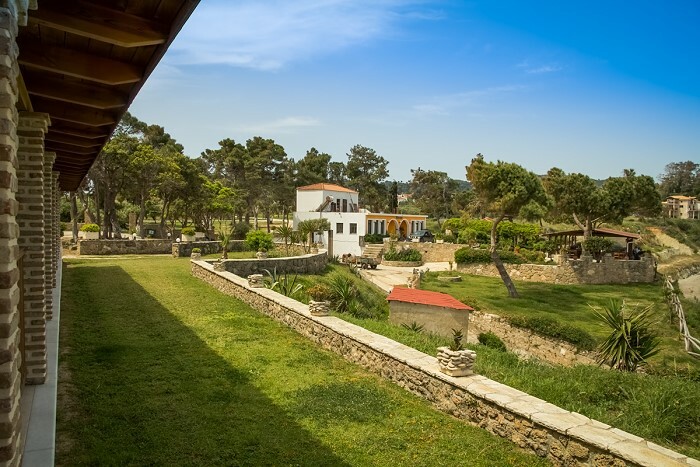 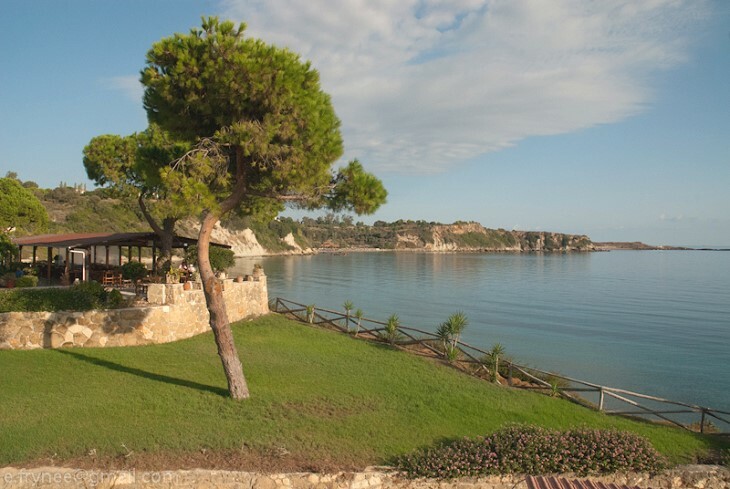 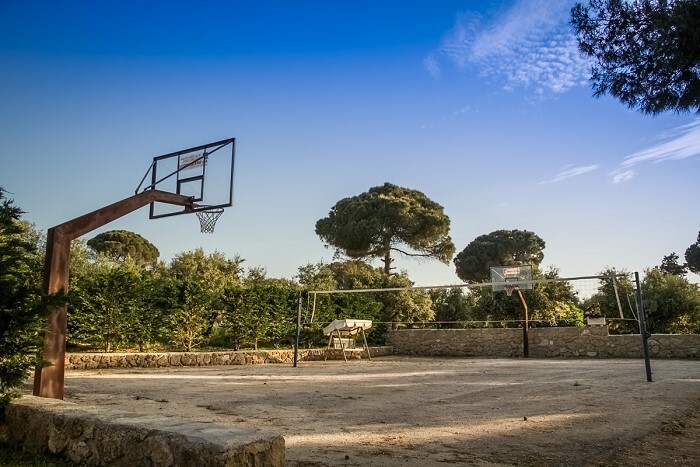 The village is dotted with a few tavernas and shops, but it is mainly a traditional area uncommercialised and perfect to get away from everyday life and have a relaxing and peaceful vacation.